I have getting this notification and i don't want to upgrade window 7 to window 10. 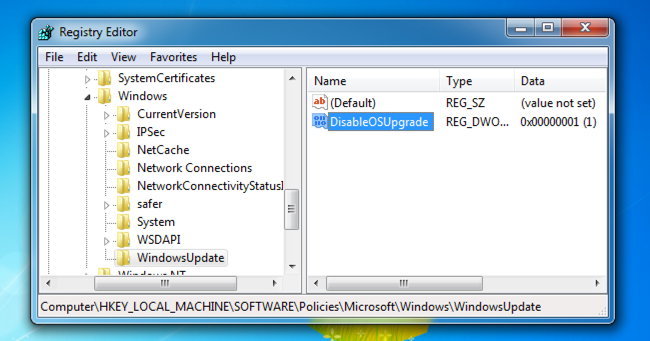 How to disable from registry or any other alternate option . I have follow below article but it is not application on my seniors . theses folder or registry key is not available. Please remember to mark the reply as an answer if they help. Is there anything else I can do to help you on this issue?